Last year, my older sister and brother-in-law took a trip to Minnesota. While they were there, they mentioned that they were going to be doing an "escape room." Awesome!....what is an escape room?? Apparently you&apos;re put into a room with a group of people and you have to search the room to find clues and crack codes in order to escape the room. If you can do it during a certain amount of time, you win! If you don&apos;t you lose. Sounds pretty fun! But I didn&apos;t know these escape rooms were also all over the country! I went to Florida in July and my family and I did an escape room while we were there (successfully, I might add). 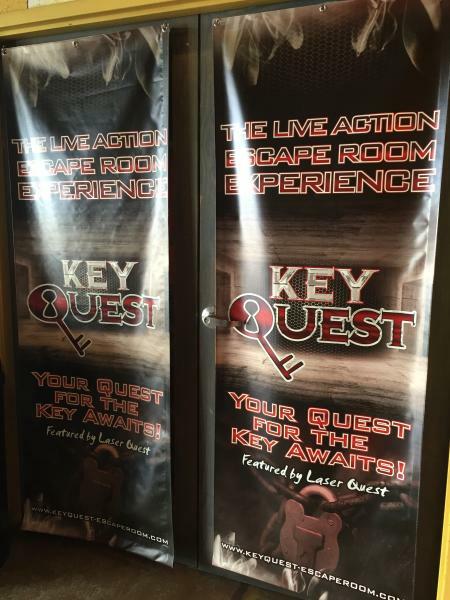 You can imagine my surprise when I went to Laser Quest one weekend and found out that they have an escape room there! So last weekend, my boyfriend, two sisters and my brother-in-law and I attempted the escape room. 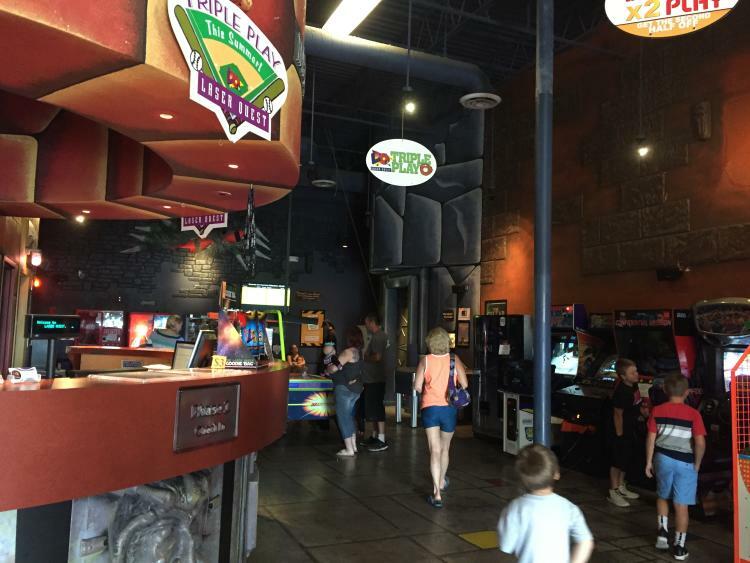 Apparently, Laser Quest has three different situations you can try to escape from: Detention, The Cellar, and Vacation. We ended up choosing The Cellar...meaning we had to escape the cellar of a serial killer while also trying to figure out who his next victim is and when he is going to kill them. No big deal. We were closed in the room and given 45 minutes to figure things out. I don&apos;t want to go into too much detail because I don&apos;t want to spoil anything, but there are clues laying around, hidden, locked in boxes...and you have 45 minutes to go through all of it. Don&apos;t worry, an employee comes in about halfway through to give you a hint if you need it. Long story short, after 36 minutes, the five of us successfully made our way out of the escape room having figured out all of the clues. 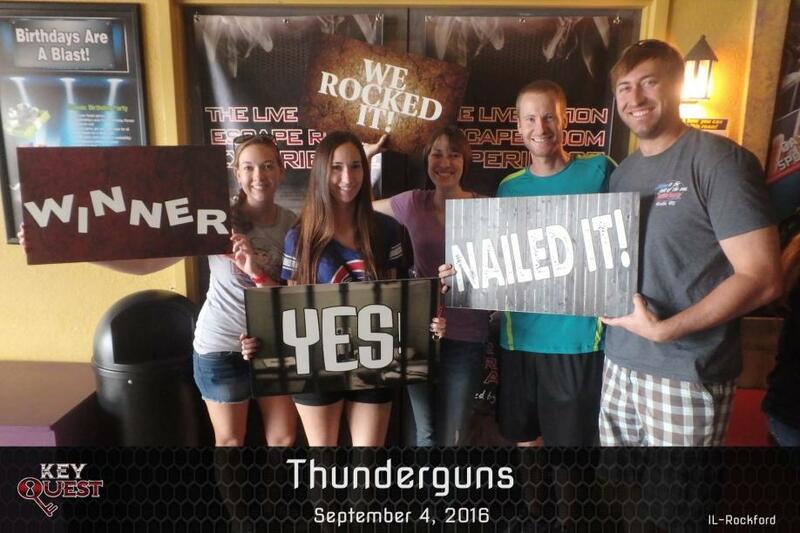 (It also helps that my older sister and brother-in-law have never failed an escape room!) Overall, we had a blast. It&apos;s fun working together as a team to solve clues and work out puzzles. I&apos;m sure we&apos;ll be back to attempt one or both of the others. We want to try the Vacation themed one which hasn&apos;t been solved by many! Good luck for those who attempt the escape rooms after us...hope you can escape!